Ever fancied taking a stroll with the Roman army as they pillage and destroy everything in their path, looting as they go? The Victorious video slot is all about the Roman Empire. In it, you’ll encounter many of the things we associate with that era, from Laurel Wreaths to Legionnaires. Alea Iacta Est, the reels are spun! Victorious is an all-pays video slot. As long as the requisite number of symbols appear on consecutive reels, starting with the leftmost one, you will win. They came, they saw, and they usually conquered. 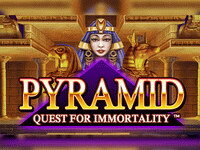 Victorious is a 5-reel slot with massive 243 bet ways to win, appealing to players looking for more ways to win than the traditional slot combinations. 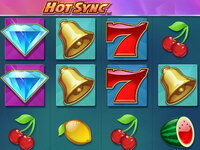 Free Spins are gained by the laurel wreath. 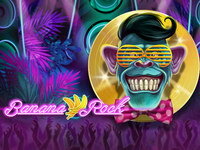 The number of Free Spins is based on the number of Laurel Wreaths, with a maximum of 25 Free Spins. 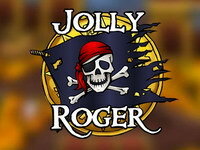 That's not all though, and during the Free Spins, all your coin wins will be tripled. Laurel wreaths also pay a prize, based on your total bet. The maximum amount is 50 times that amount. There's also a Wild Substitution available, a golden eagle. 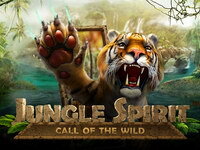 The Wild can be used as any other symbol in the game to create winning bet line combinations. Do you feel like conquering the world, but lack the armies to do so? In that case, just sign up now to play Victorious, and you will also get a welcome deposit. Lucky Angler: A Snowy Catch has all the allure and features one would expect from our long line of innovative, fun-to-play online video slots. This slot isn't only for fishing enthusiasts, however, but for anyone. In addition to charming graphics and sound, it also boasts some very cool slot features, like Win Both Ways and Sticky Wilds. 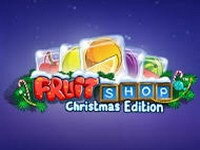 Feel the Christmas spirit with Fruit Shop Christmas Edition. The fun starts with Wild substitutions and a x2 multiplier, while snowy graphics and non-stop play set the scene. Snowy graphics and a festive soundtrack will put a smile on your face as you enter the fruit shop.